A fully managed and maintained all-in-one network infrastructure, including server, storage, wireless access point, firewall and hybrid data backup all for one low monthly cost. No more à la carte IT network equipment and services. TechCentral, by Henry Schein One, now provides OmniCore™, an all-in-one dental network solution that includes hardware and long-term maintenance. Your practice's network can now be monitored and fully managed and maintained by for one low monthly cost. 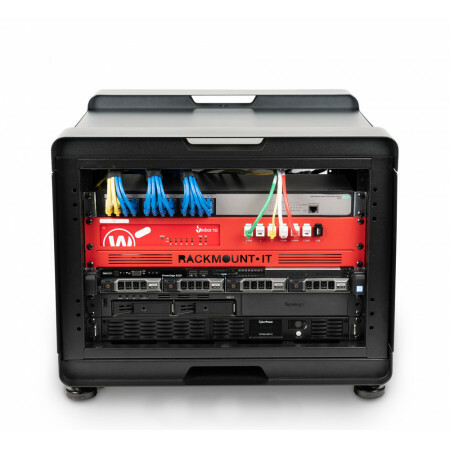 OmniCore comes complete with all essential network IT hardware, services and support for your dental practice in a low-profile rack that can easily be rolled into a dental office. 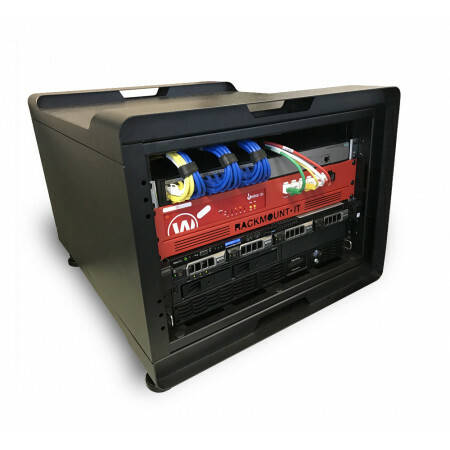 TechCentral retains ownership of the hardware, so they take on the responsibility of maintaining, updating or replacing components automatically as they become out-of-date. 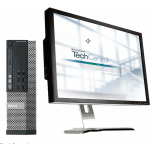 TechCentral will pro-actively work to keep your office technology up-to-date. Your anti-virus and operating systems are updated automatically allowing you to stop worrying about buying, maintaining or upgrading your IT infrastructure; let TechCentral do that. Find out if TechCentral OmniCore is right for your practice. Schedule your free technology assessment, today!